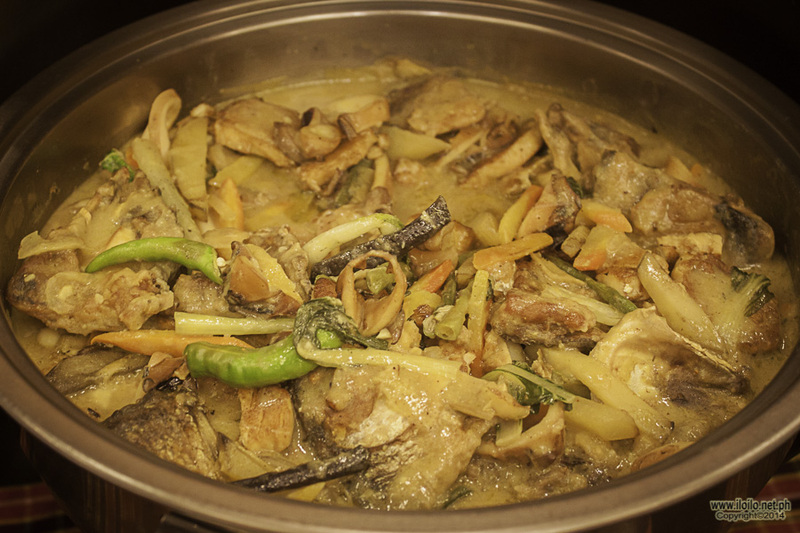 Iloilo City, being a foodies’ destination certainly has a lot to offer when it comes the best restos in the metro. 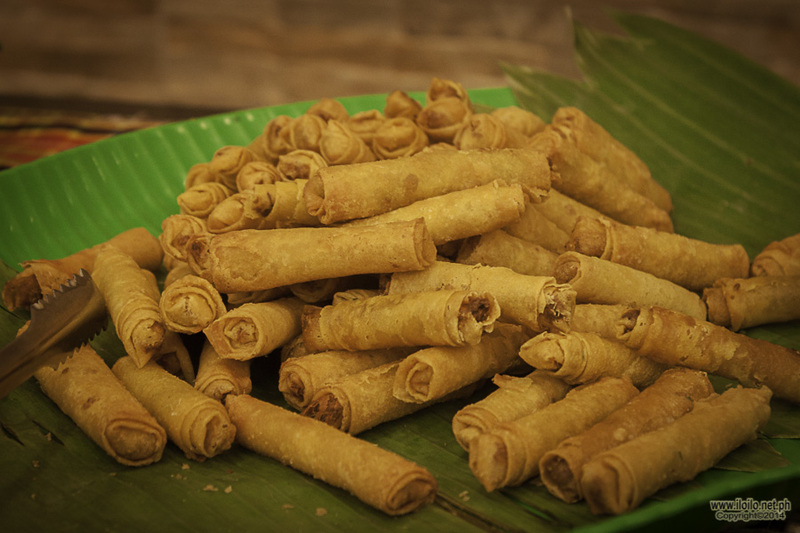 From budget friendly “Carinderias” to fancy restaurants, Iloilo has them all. 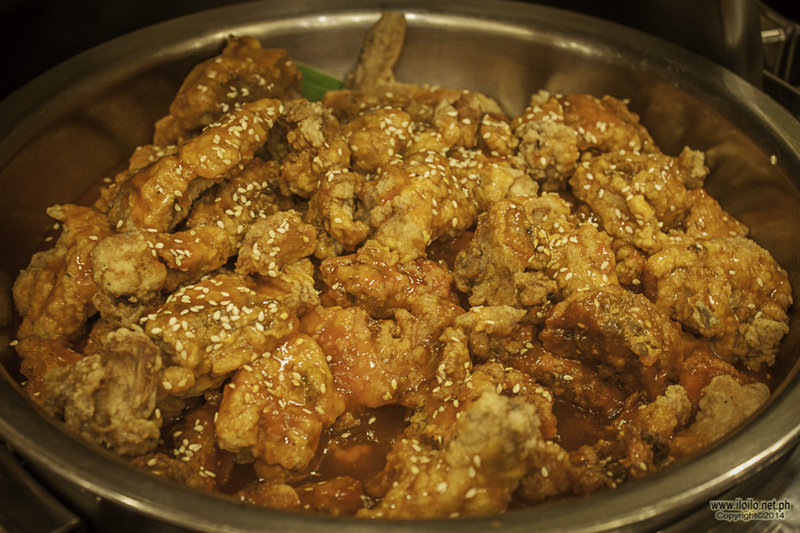 Whether you’re on a tight budget or a splurge-on-food type of person, there are truly a variety of food destinations to choose from. It was one rainy evening and my friend and I were looking for a place to dine. However, we were on a tight budget (boohoo). We decided to go to a buffet. 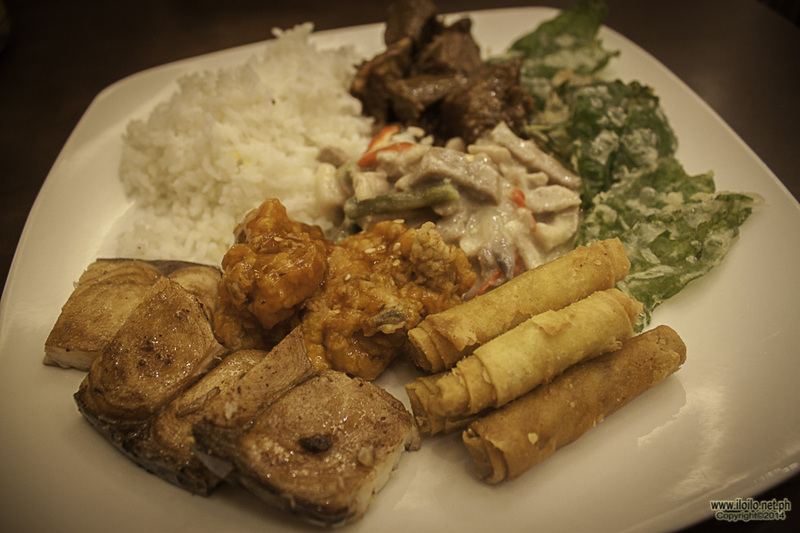 There are a lot of buffet places in Iloilo City but most of them cost quite a bit. We were eyeing for something cheap but delicious. 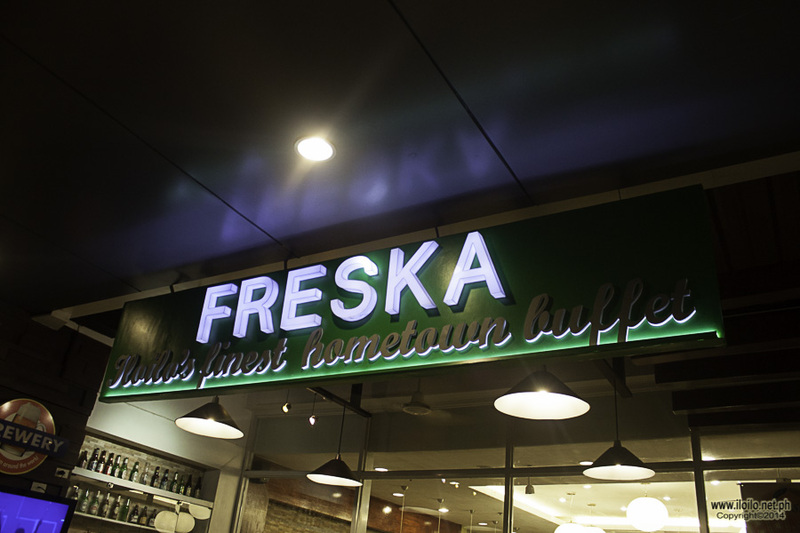 We were lucky enough to pass by Freska Seafood Restaurant at Ayala Technohub building in Smallville Complex. We found out that they recently opened their first Hometown Buffets. 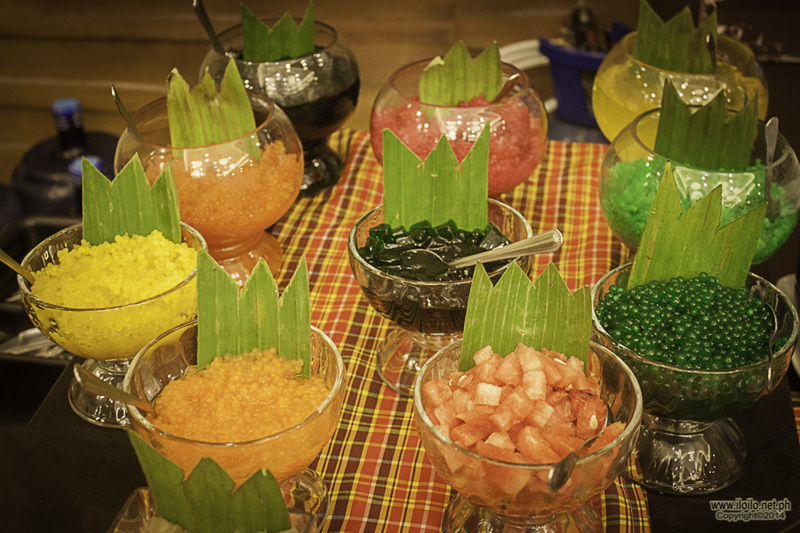 This buffet serves local flavors of Iloilo and other provinces in the region. The best thing about it is that it costs 299 pesos per person! Now that’s a bargain! 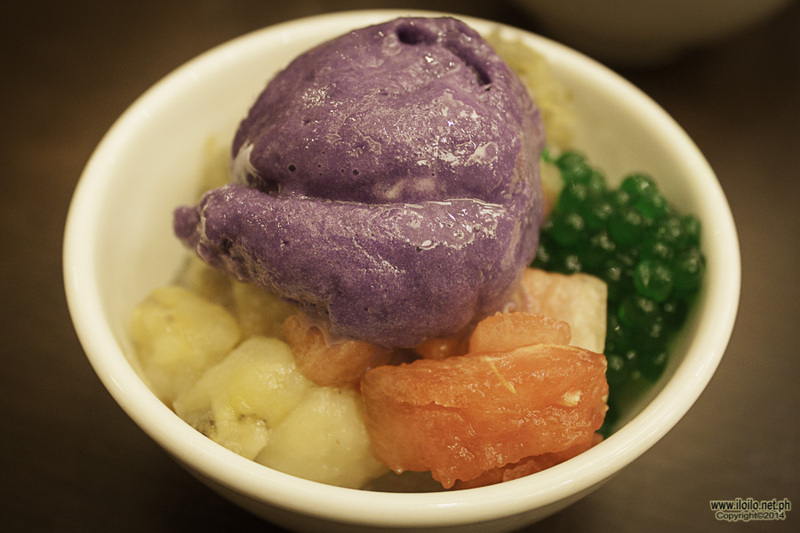 If you want to experience the best Iloilo and Region VI has to offer when it comes to food, I highly recommend dining at Fresh Hometown Buffet. 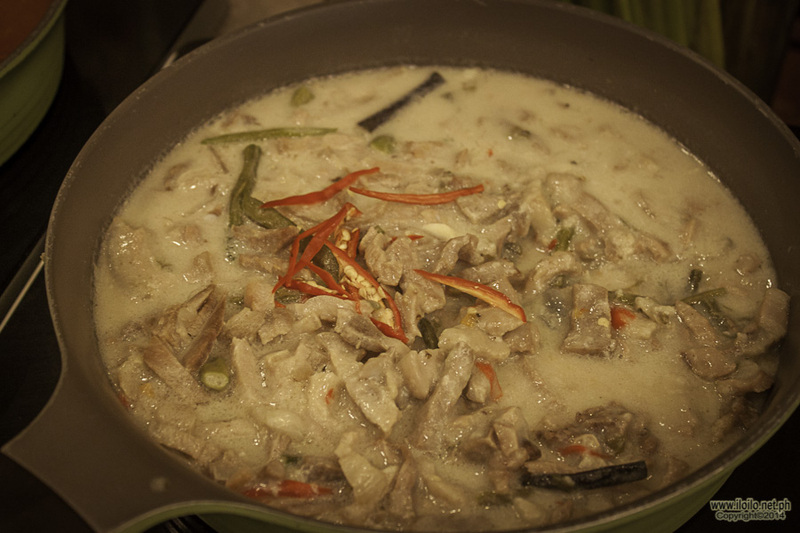 Bring your family and friends and experience true Ilonggo gastronomic adventure.